And Cameron Maybin is, like, an eight-tool player. So it takes some seriously bad Kung Pao to take him off his grind. Though his grind is a .692 OPS in parts of four seasons. 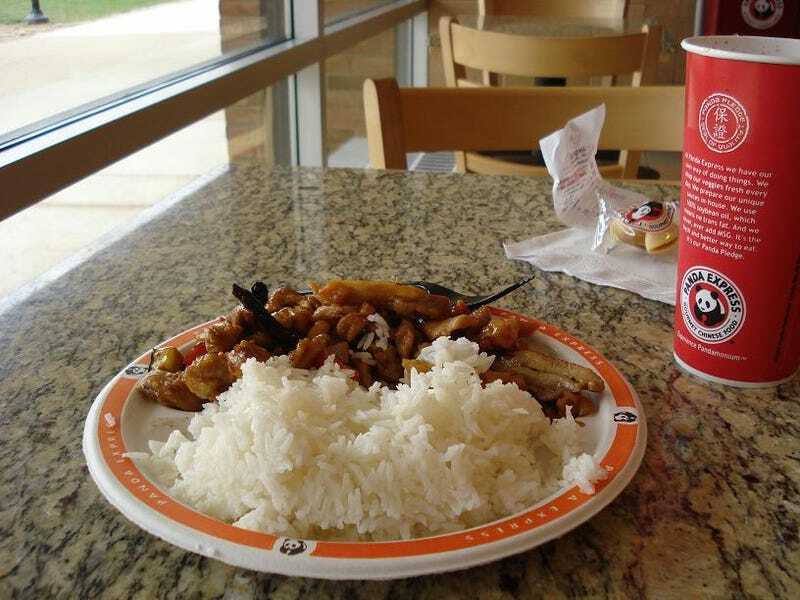 Unfortunately for Maybin, Tom Davin, the CEO of Panda Express, owns a minority stake in the Padres. It's worth noting, though, that Davin was an executive at Taco Bell before taking the Panda Express job. And McDonald's founders Joan and Ray Kroc used to own the Padres. Plenty of sacred not-quite-cows to go around.